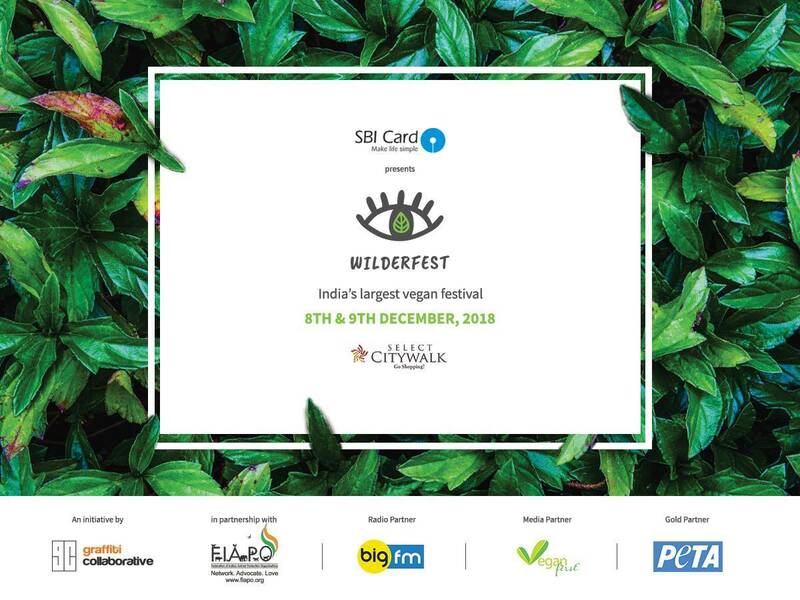 Gear up for an entire weekend of guilt-free shopping, music and learning at Wilderfest on Dec 8th & 9th, 2018 at Select City Walk, Saket, Delhi. Come for the innovative food, the shopping and the foot-tapping music, stay for the talks, workshops and interactions that will open your eyes to a new, more compassionate way of living. Wilderfest is India’s biggest vegan festival offering cruelty free alternatives to dairy, leather, meat and more. So if you’re an animal lover, environmentalist, health conscious or you just want to have a good time - Wilderfest is the place to be this coming weekend!